There’s no denying that retinol is a wonder ingredient. Thanks to its ability to regenerate new skin cells fast, target fine lines and wrinkles, boost collagen production, minimise pigmentation and help to combat acne, it is popular among dermatologists and skincare obsessives alike. But despite retinol's star credentials, there can be a number of major drawbacks when it comes to incorporating it into your skincare routine, which is why so many people give up using it before ever really reaping the benefits. Firstly, how do you use retinol? As great as retinol is, if it is not used with caution, you can run the risk of developing some not-so-glowing side effects. Retinol needs to be introduced to your skincare routine gradually, with London-based consultant dermatologist Dr Justine Kluk suggesting a thin layer at night after cleansing on two non-consecutive evenings for the first 2-4 weeks. You can then use it on alternate evenings if tolerated. If you’ve never used a retinol product before, it’s worth introducing one to your skincare routine at a low dose. "A comfortable starting point for most is 0.3% retinol," suggests Dr Kluk, something skin expert and founder of SkinSense, Abi Cleeve, seconds: "0.3% retinol is enough to give a good effect but also enough not to put the skin at risk or irritate the skin," she says. Once your skin has adapted, and if no irritation has occurred, you can gradually build up the strength of your retinol product. If you’re nervous, a good way to introduce retinol to your skin is by mixing a small amount with your nighttime moisturiser. What are the side effects of using retinol? Because retinol is such a potent and hardworking vitamin (vitamin A to be exact), mild skin peeling is normal, as older, dead skin cells flake off to reveal the brighter, glowier skin underneath. Other side effects include: redness, itchiness and skin sensitivity (otherwise known as retinoid dermatitis) and increased breakouts (aka purging). If you’re really unlucky, you could have a combination of all these side effects. If you’ve overdone it with retinol, first things first: don’t panic. If you're experiencing purging, consultant dermatologist Dr Anjali Mahto says it's difficult to tell the difference between spots caused by retinol and acne you're already dealing with. That said, it means the retinol is doing its job. After all, under-the-skin spots have to come to the surface somehow. If this is the case, your breakout should improve with continued use of the product. If you're experiencing retinoid dermatitis (the expert term for dryness, flaking and redness), it's pretty common and calms down over time. However, your first port of call should be limiting retinol use or even stopping completely until your skin gets back to normal. The second? Moisturisation. 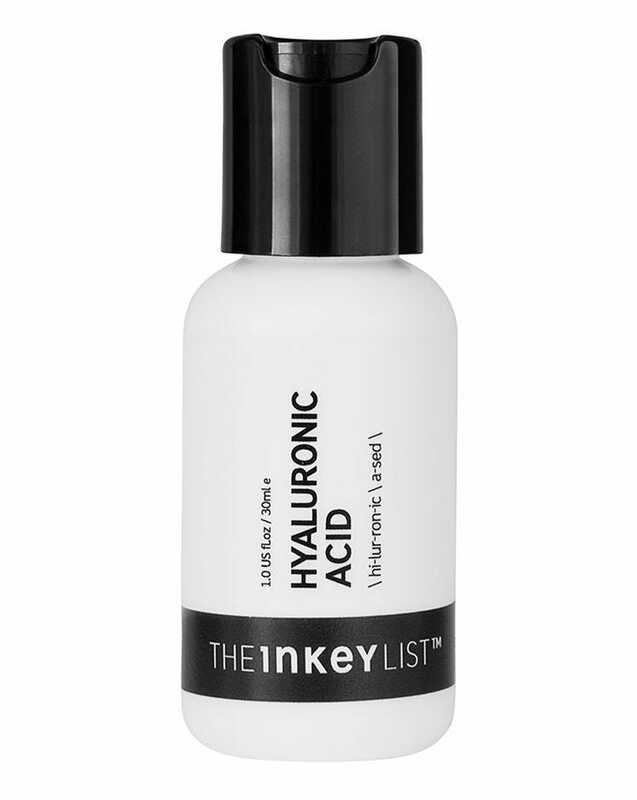 "If you find your skin is dry and flaking after a reaction, then you need to rehydrate it with something like hyaluronic acid," says Mark Curry, cofounder of The Inkey List. If that isn't cutting it, try something which contains polyglutamic acid, an ingredient which is 10 times more hydrating than hyaluronic acid. 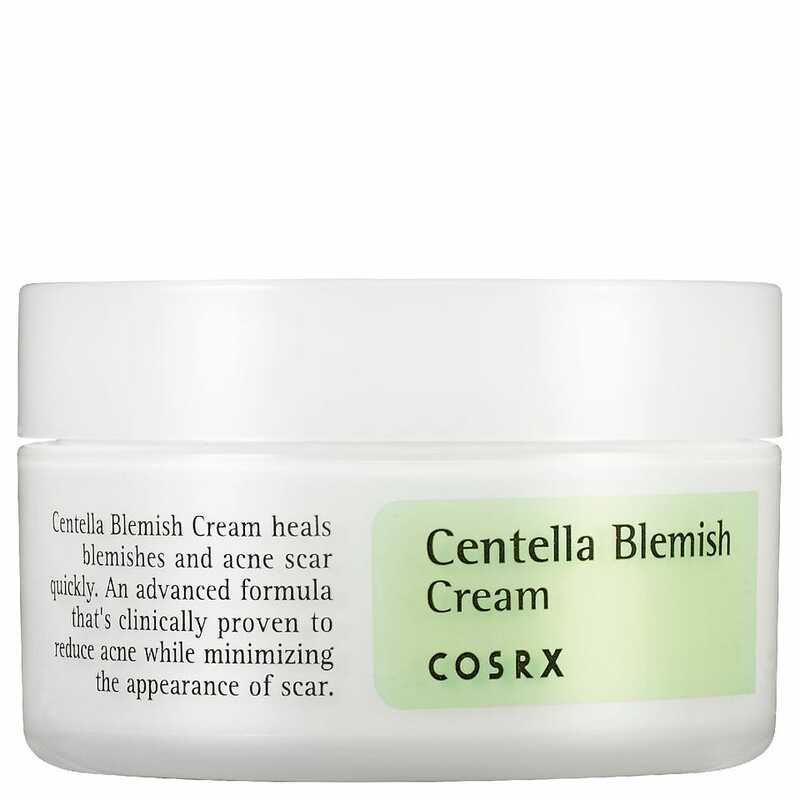 Creams with an emollient base may also be beneficial for flaky skin, as they provide a layer or a barrier which sits on top of the skin and prevents water from escaping. Try Embryolisse Lait-Crème Concentré Nourishing Moisturiser, £13. There are also other calming ingredients to look out for, such as hemp, chamomile and cica balms. 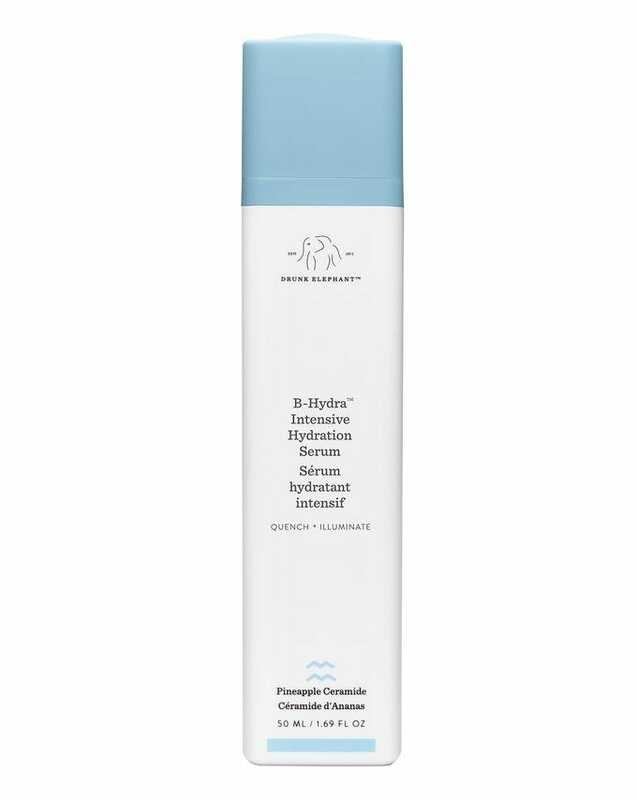 Cosmetic dermatologist Dr Tiina Meder recommends incorporating skincare products that contain centella asiatica extract into your routine, as it soothes, hydrates and desensitises skin quickly and effectively, lessening the risk of hypersensitivity. 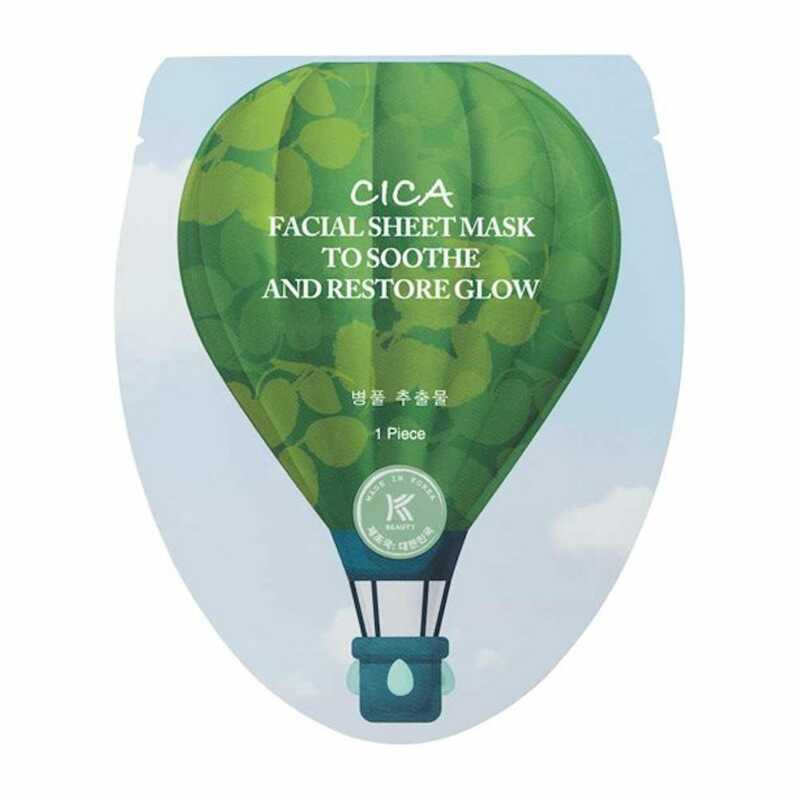 Try COSRX Centella Blemish Cream, £18, Kiehl's Centella Sensitive Cica Cream, £38, or Avon's K-Beauty Cica Smoothing Sheet Mask, £3.50, for a moisture hit. Kluk advises that you stop using any other skincare products that could aggravate your skin – including acids and exfoliators. 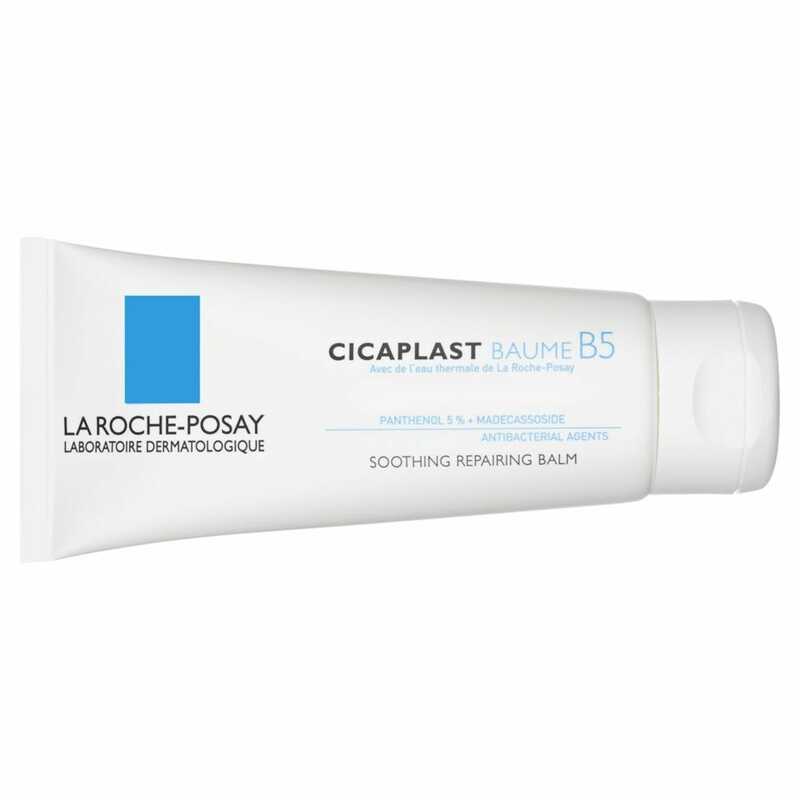 "Simply use a gentle creamy cleanser, such as CeraVe Hydrating Cleanser, £9, or Cetaphil Gentle Skin Cleanser, £8.99, and a simple, soothing moisturiser, like La Roche-Posay Cicaplast Baume B5, £14, morning and evening," she says. It’s also important to make sure you incorporate a daily SPF into your routine if you’re using retinol regularly, and especially important if you’re experiencing retinoid dermatitis. 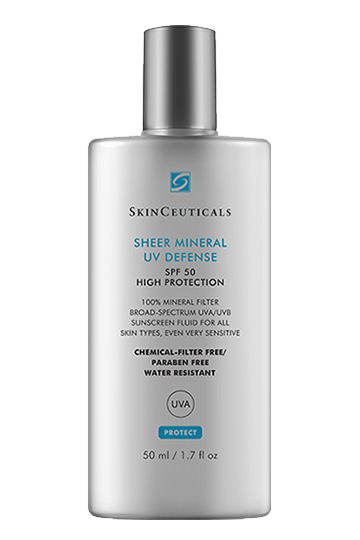 "Skin is more sensitive to UV exposure many weeks after a retinol reaction – even if that reaction was short-lived," explains Meder. "You need to use an SPF50 daily, for a minimum of two months, even if you don't spend a lot of time outdoors. 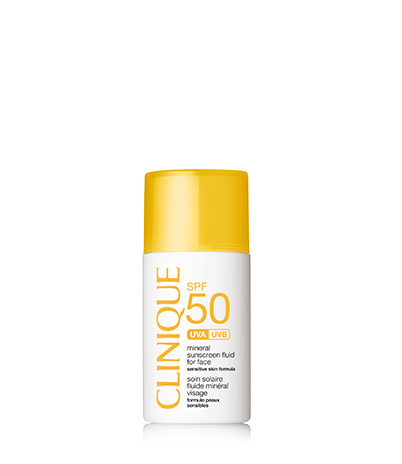 I recommend an SPF50 designed for sensitive skin (i.e. a physical filter like zinc oxide or titanium dioxide). Chemical filters are known to irritate skin experiencing dermatitis." If you’re worried about sensitivity, then a granactive retinoid instead of a retinol might be the way to go, as they are low-irritant and better for those prone to skin reactions. 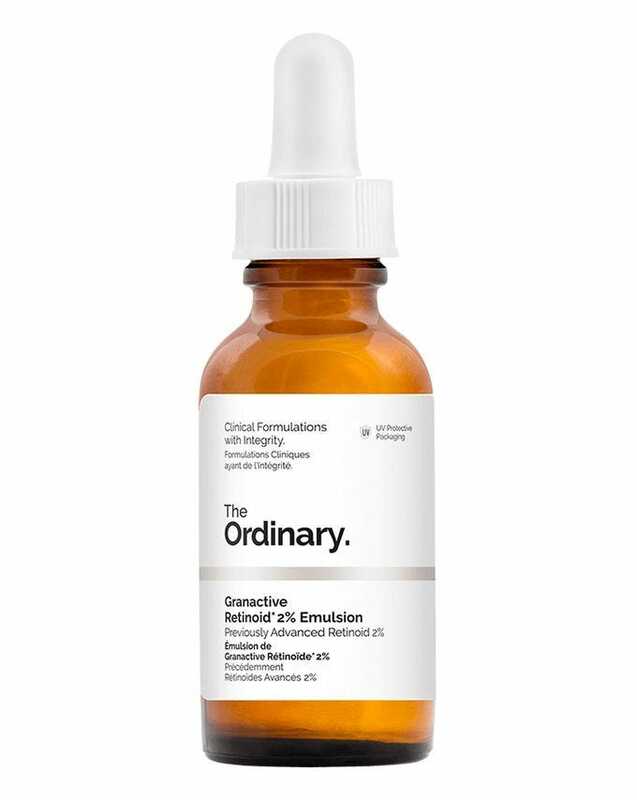 Recommended by top dermatologists, The Ordinary’s Granactive Retinoid 2% in Emulsion, £8, is a soluble retinoid, encapsulated in a hydrating and soothing lotion, which gives similar wrinkle, acne and pigmentation-minimising results as other retinol products but with less chance of a skin freakout. 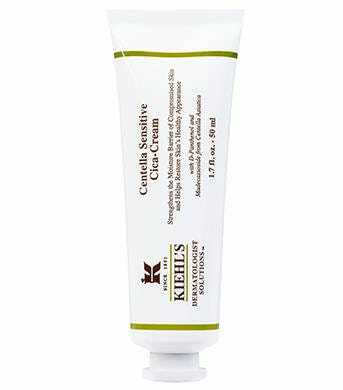 Gentle plant extract bakuchiol is also gaining traction for its retinol-esque effect on skin. Try Indeed Labs Bakuchiol Reface Pads, £19.99, or Ole Henriksen Goodnight Glow Retin-ALT Sleeping Creme, £46.